Foster City is a beautiful, planned waterfront community just 25 miles south of San Francisco. Home to 30,567 residents, the whole idea around Foster City was to build an innovative community for residents to enjoy when they return from a hectic day working in the midst of the Bay Area and Silicon Valley industries. 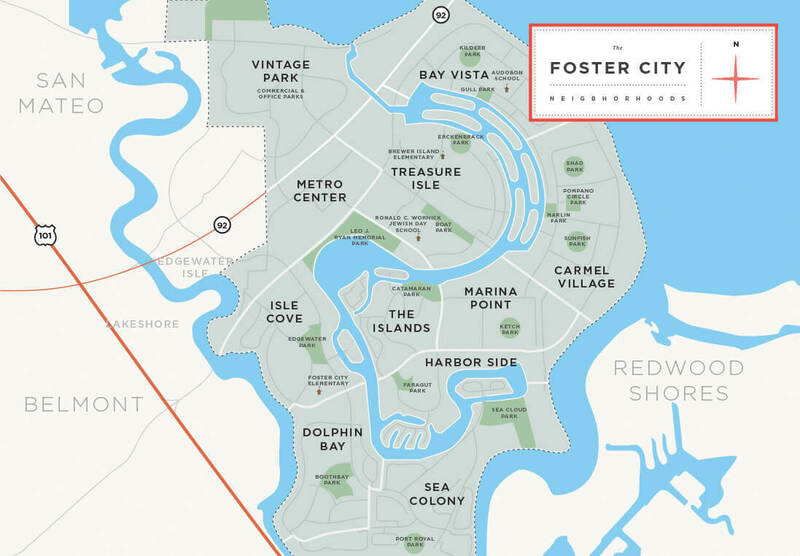 Foster City’s own industrial and commercial developments are kept separate from residential developments, resulting in an enhanced quality of life for its residents, the business community, and visitors. Perfect for recreational enjoyment, a tremendous park encompasses over 20 acres and includes a bike path, boat lunch, a recreation center, par course, tennis and basketball courts, plus an outdoor amphitheater right on the lagoon. 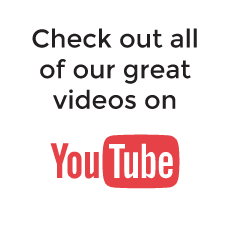 Adding to the appeal are Foster City’s acclaimed schools – truly an exceptional place to live and play. In 2018, the Foster City average price for a single-family home was $1,904,076, a 7% increase from the previous year. 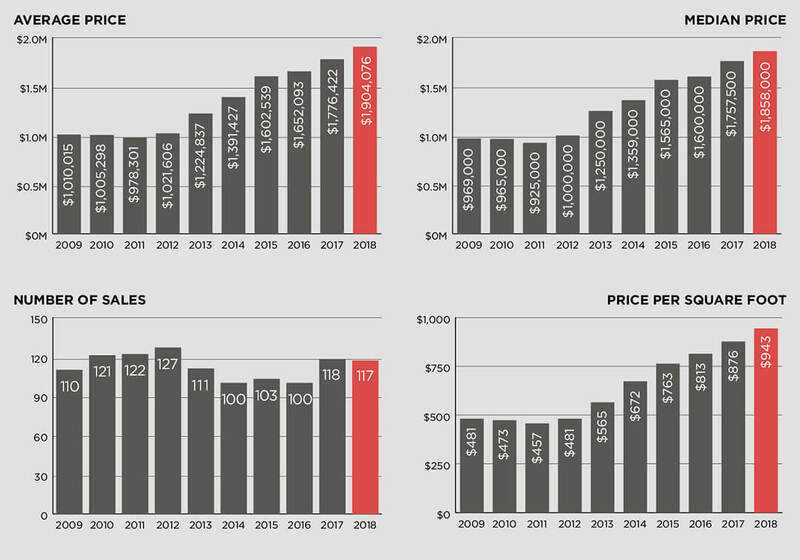 See below for 10-year Foster City real estate price trends.